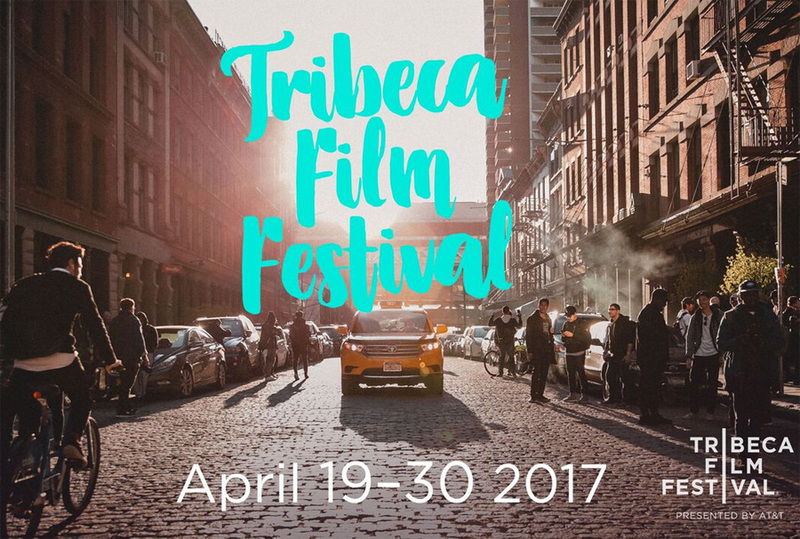 The Tribeca Film Festival, presented by AT&T, announced the sixteenth edition will be held April 19– April 30, 2017 in New York City. The Festival will expand its areas of submissions from feature films, short films, and experiential storytelling (Storyscapes) program, to include submissions across all of the programming areas of the Festival. Creators can submit work to debut at the Festival’s industry leading Virtual Arcade (virtual reality, 360 films, and augmented reality), the highly successful television section (episodic storytelling, anticipated premieres, and independent pilots), and N.O.W. program (new online work, stories created specifically for the online space). The Festival will also continue its Tribeca X award, launched last year, with a call for submissions for branded storytelling, looking for the best creative collaborations at the intersection of entertainment and brands. "Tribeca is a forward thinking storytelling festival and we have been supporting work that goes beyond the big screen for many years. As the technology and tools proliferate in the creative community and new distribution models emerge we feel it is the right time to expand and support artists on these growing platforms in a broader way," said Festival Director Genna Terranova. As one of the premiere festivals supporting female storytelling Tribeca will continue to encourage female filmmakers through The Nora Ephron Prize which began four years ago and annually awards $25,000 to a female filmmaker whose work embodies the spirit and vision of the legendary filmmaker and writer Nora Ephron. Also announced was the promotion of Cara Cusumano to Director of Programming who began working at Tribeca in 2008. In her new role she will be responsible for spearheading the feature film and TV programming. She will work alongside EVP Paula Weinstein, Festival Director Genna Terranova, Artistic Director Frederic Boyer, and VP of shorts Sharon Badal, and the programming team: Liza Domnitz (features and online work), Loren Hammonds (virtual reality and features), Ian Hollander (features), Ben Thompson (shorts), and Tribeca Film Institute’s Ingrid Kopp (Storyscapes) and Opeyemi Olukemi (interactive). · September 6, 2016: SUBMISSIONS OPEN. · October 19, 2016: EARLY DEADLINE for feature and short films, TV and episodic storytelling, and new online work. · November 23, 2016: OFFICIAL ENTRY DEADLINE A for feature films, TV and episodic storytelling, and new online work. · December 2, 2016: OFFICIAL ENTRY DEADLINE B for short films and all experiential storytelling. · December 14, 2016: LATE ENTRY DEADLINE for feature length world-premiere films only and TV and episodic work. · January 13, 2017: EARLY DEADLINE for Tribeca X award. · February 15, 2017: OFFICIAL DEADLINE for Tribeca X award. 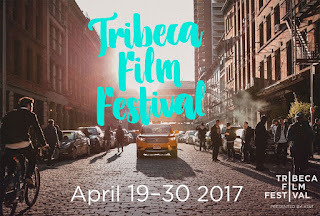 Submissions rules and regulations and complete information regarding eligibility for the 2017 Tribeca Film Festival are now available at www.tribecafilm.com/festival/submissions. Questions regarding submissions may be directed to entries@tribecafilmfestival.org or by calling 212-941-2305. Is the Future of Conventions ONLINE? New Line's IT Remake: Pennywise Revealed!